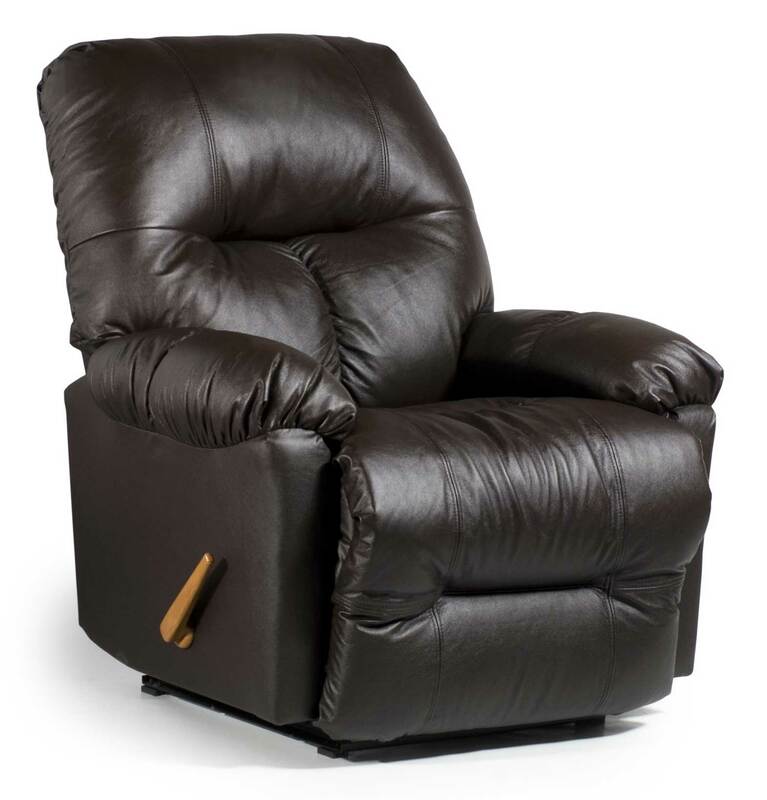 Chair comes in a variety of leathers, wallhugger, swivel rocker, and rocking recliner. Warranties: Seat Cushion & Springs 1.5 years. Frame and Mechanism LIFE.